Our dock management service is typically used by large retail stores and CPG companies because these businesses continually need pallets but also need a way to dispose of a large quantity of pallets. To meet their needs, FALM leaves behind trailers for the collection of old, broken pallets and surplus, repairable pallets. We then purchase these pallets (used and those needing repair) at an agreed upon price. Yes, conditionally that the pallets are standard 48×40. However, we will also remove additional non-standard pallets if at least 75 percent of the order contains standard-sized pallets. How much do you pay for pallets? 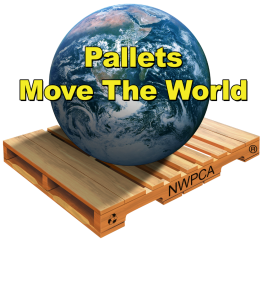 We pay fair market prices for all pallets. Prices vary based on customer location. What is recycle waste stream removal? Recycle waste stream removal includes the removal of excess packaging materials like baled OCC (old corrugated cardboard), baled LDPE (plastic film and shrink wrap) and scrap metals from your facility. We provide recycle waste stream removal in conjunction with a pallet management plan. Baled material typically qualifies for rebates to be paid to the customer by FALM.